Emergency workers tend to fallen trees in a fire zone. EMERGENCY services have issued an emergency alert for North Stradbroke Island and told residents in two communities to leave immediately as bushfires intensify and temperatures soar past 40C in parts of the state. Queensland Fire and Emergency Services have told residents in the central Queensland locality of Lowmead to leave now, with a bushfire predicted to have a significant impact on the community. At 3.40pm, the bushfire was travelling in a southerly direction towards Lowmead. It is impacting Clarkes Rd and Mackellor Rd. Residents at nearby Winfield have also been told to leave immediately because it would soon be too dangerous to drive. At 3.30pm an unpredictable fire was burning south of Coast Rd, travelling south to Baffle Creek. 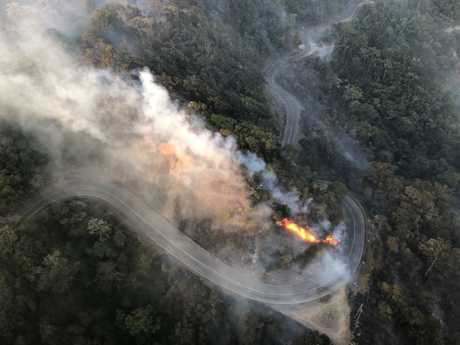 If flying embers from the fire crosses Baffle Creek, it will impact the area between Ferry Rd and Winfield. 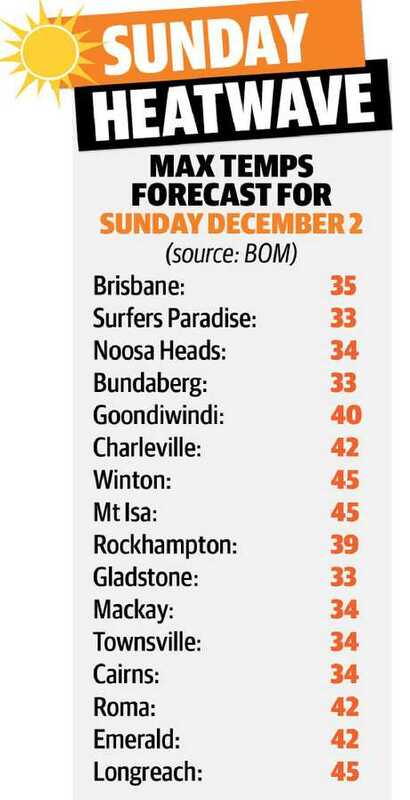 Queenslanders have are sweltered today with the mercury nudging past 40C in parts of the state by mid-morning. 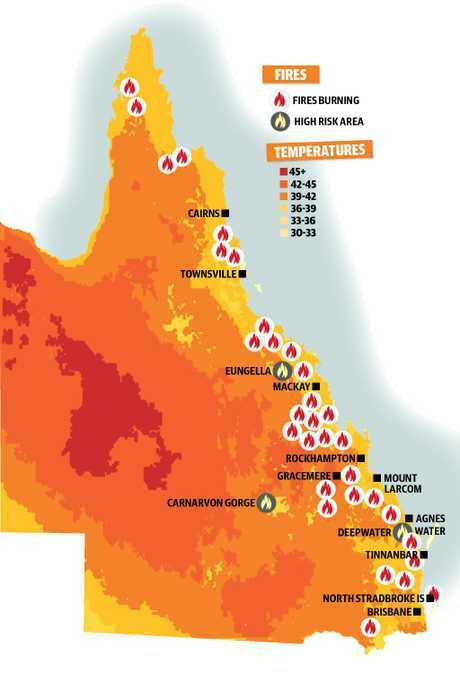 Almost 110 fires continue to burn around Queensland, with conditions expected to worsen with today's extreme heat and strong winds - as well as a risk of dry lightning strikes. An emergency alert has been issued with residents in North Stradbroke Island and Karara warned to prepare to leave, as bushfires intensify. Tinnanbar: Sunday, 2 December 2018 1:30 PM. The previous bushfire warning has changed. Queensland Fire and Emergency Services (QFES) advises there is a bushfire in Tinnanbar. Part of the fire has breached containment lines near Hedleys Landing Road and is travelling in a southerly direction towards Hedleys Camp. WIEAMBILLA: The previous bushfire warning has changed. Queensland Fire and Emergency Services (QFES) crews remain on scene at a bushfire burning near Robbos Road, Mary Road, Wains Road and Chinchilla Tara Road, Wieambilla. Firefighters have contained the fire and will continue to monitor the area. Smoke is affecting the area, so residents should close windows and doors, and keep respiratory medications close by if required. Motorists should drive with caution and to conditions. If residents feel their property is under threat, they should call Triple Zero (000) immediately. FINCH HATTON: There is a bushfire in Finch Hatton and Kowari Gorge. You need to keep up to date and decide what actions you will take if the situation changes. Currently as at 5am Sunday 2 December, a bushfire is travelling from the Pioneer Valley in a west, south west direction towards the top of the Clarke Range. Fire crews will continue to work throughout the day to contain the fire. CARMILA: there is a bushfire in Carmila. You need to keep up to date and decide what actions you will take if the situation changes. Currently as at 5.05am Sunday 2 December, a bushfire is burning near Carmila West Road, travelling in a south-easterly direction towards Barbours Road and Leichardt Creek Road. 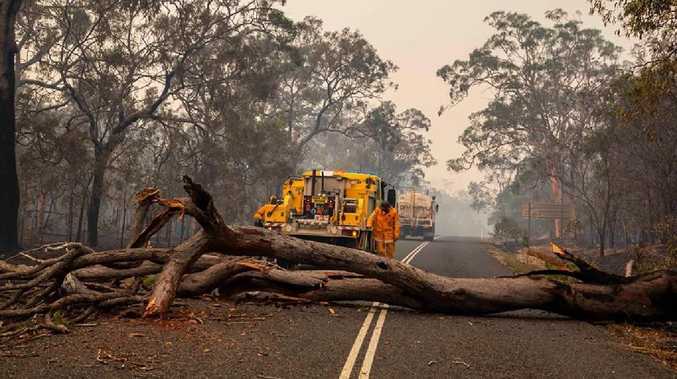 Carmila West Road, Ilbilbie Road, Gibberland Road, Tierawoomba Road and surrounds will be affected by smoke, which will reduce visibility and air quality. Fire crews remain working in the area and water bombing operations will continue throughout the day. IMPORTANT: See yesterday's rolling coverage for prior alerts. BoM said the system was forecast to track west later this week, but posed no immediate threat to the Queensland coast and "should remain well off the coast until it weakens later in the week". "It's a very uncertain situation and impacts on the Queensland coast are hard to predict at this stage," state manager Bruce Gunn said. 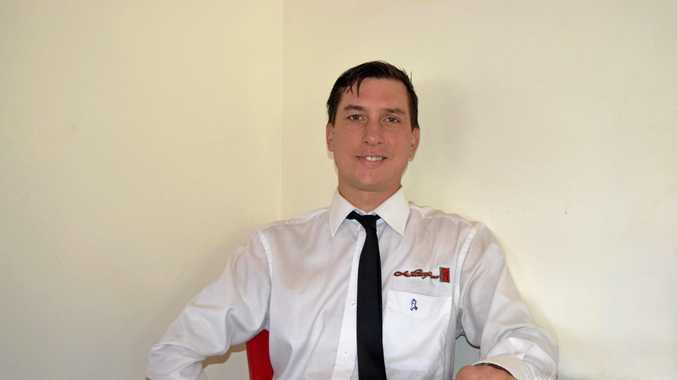 George Bird is the first fatality from Queensland’s bushfires. QFES last night reinstated a fire ban for the Ipswich, Somerset, Lockyer, Logan, Scenic Rim and Gold Coast local government areas for today. 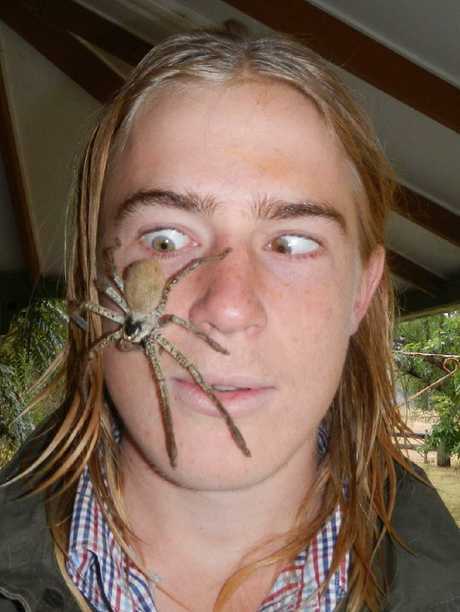 "They are still the two main fires in central Queensland for us," Mr Wassing said. "This is in terms of both the size and intensity of fire behaviour we are getting and the fact that they continue to impact on small communities in and around that fire." "We are seeing very severe fire weather in the southwest combined with dry storms. That's obviously a concern for us where there is then the risk of new fires starting," he said. "We still have over 100 fires throughout our state and I'd like to make a big plea to all Queenslanders (for) tomorrow," she said. "We are going to be facing again an unprecedented heatwave and it's going to impact right across our state." The state's chief health officer yesterday urged Queenslanders to stay inside and keep cool as today reached record-breaking temperatures. She said the heatwave should not be ignored and stressed it was important for people to stay cool and hydrated - and make sure others were doing the same. "I think we in Queensland think we're used it, that it's always hot," she said. "But this is unusual weather. It's very, very hot and records are being broken. "(Today) is another day of vigilance required," he said. "We are expecting an increase in the fire danger for especially the southeastern quarter of the state going to severe fire danger levels and that includes Central Highlands and Coalfields, Darling Downs and Granite Belt, Maranoa and Warrego and inland parts of the southeast coast and Wide Bay area. "This is due to a trough system … the increased wind conditions combined with the heat and already dry fuel state means conditions are back into the severe level."